As a long standing SAP Gold Partner, our expertise in SAP Solutions is unmatched in the industry. Our focused commitment to Business Analytics, Enterprise Information Management (EIM), SAP® HANA and Governance, Risk and Compliance (GRC) enables us to deliver unparalleled product strategy and solutions. We help companies around the globe identify, measure, and navigate the challenges they face, within their industries and throughout their systems and processes, using proven value-added SAP solutions. Visit our SAP BI Blog for our perspective on all things business intelligence. 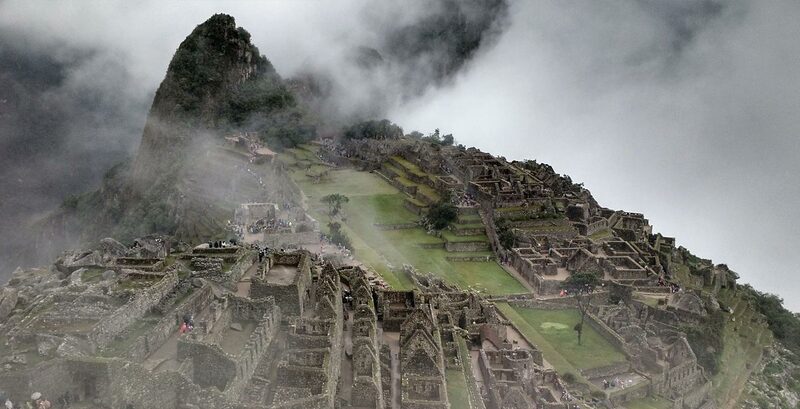 SAP BI Blog is a community network sponsored by Protiviti. The purpose of this blog site is to provide an unbiased source of information regarding SAP BusinessObjects and everything Business Intelligence. Data-driven decisions…it’s what every executive strives for. But is your organisation maximising the return on your data investment? Having access to your data is only part of the solution. Analytics, business intelligence and leveraging information strategically remain the highest priorities for most CIOs, and SAP HANA’s in memory approach is the most game-changing technology to impact these initiatives. Our experts help you assess, implement and deploy best practises to meet your company’s needs. As a trusted SAP BusinessObjects partner for business intelligence solutions, we provide responsive, local software support for the core SAP BusinessObjects product suite including reporting, advanced analysis, data services, interactive analysis and dashboards & visualisations. We provide SAP BusinessObjects training for all skill levels and business needs, including on-site and customised courses utilising actual examples from your own data. Our goal is to provide your staff with hands-on, real-world experience they need to quickly take full advantage of the SAP BusinessObjects tools. 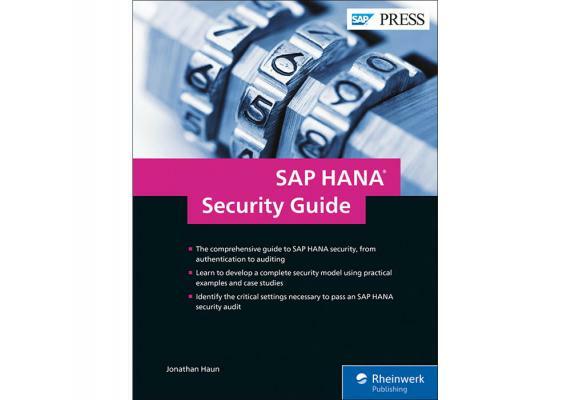 How do you protect and defend your SAP HANA database and application development platform? This comprehensive guide, written by Protiviti’s Jonathan Haun, details your options, including privileges, encryption, and more. These three SAP HANA-focused tutorials from Protiviti’s team of SAP experts, provide insights on the most asked-about SAP HANA questions. Ready to move past the basics and see what SAP HANA looks like in the real world? 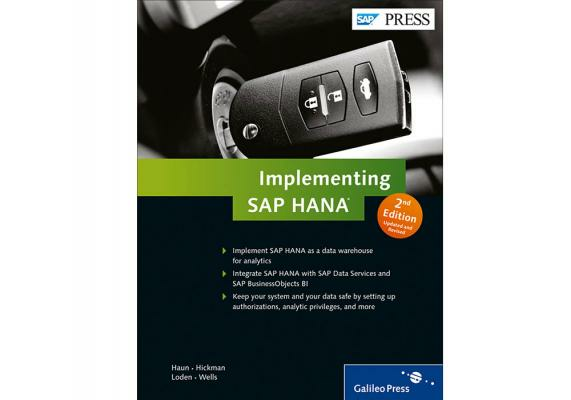 This book from a team of Protiviti SAP experts is for you. 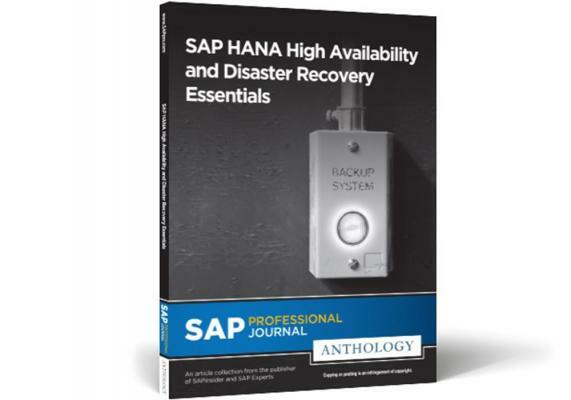 This anthology, including three articles by Protiviti’s Jonathan Haun, contains tips and best practices to ensure that data is highly available despite any system mishap or disaster that may occur.